Sunday, January 13 – Why Jesus? 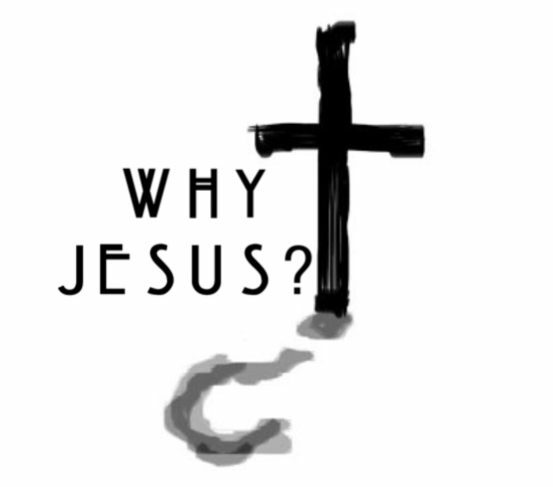 – Why Jesus? Sunday, January 13 – Why Jesus? Theme: John proclaims the kingdom of heaven has come near. What is the kingdom of heaven? It is God at work in human affairs. God entering into relationship with humanity. Here, as a parent to a beloved child. Why Jesus? Because Jesus is relationship. Video Intro: John Miller was in a plane crash in 2001, and when he awoke three days later he was surrounded by his family and church family. Some of the strongest friendships he has to this day are people who were around his hospital bed. John shares about the miracle of forgiveness and how thankful he is for people showing up in his life. Check it out! Confirmation: Check out the Confirmation Material – Because Jesus is Relationship that goes with the video. Readers Theater of Matthew 3 that can be used in worship instead of the regular reading! Jesus is called “Beloved Son (Child)” Who needed to “hear” God’s Word this day, did Jesus, or the crowd, or all? What did this naming and/ or claiming mean to Jesus as he will enter the wilderness and the temptation of Satan? Baptism: Make a public invitation to the congregation: If you have not been baptized, is now the time? Who might come forward in your congregation? Lift up Baptism Stories this day! Celebrate them – have cake and everything! Check out this blog that includes the work of Pr. Thiem Baccam and Lao Evangelical Lutheran Church in the Minneapolis Area Synod their outreach to Laotian immigrants in St. Cloud. Relationship: God claims relationship with Jesus in this event. Baptism, for us, claims relationship with God. Here is a story about a baptism relationship story for you: When I bless children during communion with the baptismal sign of the cross, I ask them, “Do you know that this means?” Four-year old Henry leaped at the question with the answer that “Jesus will always love you, no matter what!” 4-year old Henry Such joy to be reminded that God always keeps God’s promise of relationship! Even a small child understands this about God. What other events in our lives do this? Video Idea: Check out this article that shares a faith story that is full of emotion, relationship, and the messy journey of life and faith. It has also been turned into a video. Say: Welcome to our children’s time! How many of you have brothers and sisters? (Wait for children to respond?) How many of you have cousins? (Wait for children to respond?) Did you know that Jesus had a cousin? Jesus has a cousin named John. John was an interesting man. He dressed in really funny clothes and he ate bugs and honey. John had a really important job. His job was to baptize people and tell people that Jesus was coming. Those are all really good answers. I know one way we can be helpers today. All of us in this room can remind one another that we are God’s children and that Jesus loves us. On the count of three I need one of you to hold the bullhorn and lead us all in shouting, “Jesus loves you!” While you do that, I am going to put my hands in this baptismal bowl of water and shake it on people to remind them that they are part of God’s family. (Child shouts into bullhorn while other children join them. The pastor/leader flings water droplets onto the congregation.) So, Why Jesus? Because Jesus IS relationship. Let’s pray: Dear Jesus, thank you for making us a part of your family. Give us the courage to be your helpers and to love your people. Amen. ———————————————————————————————————————————What is the Why Jesus Project? Check out the FAQ on Why Jesus? Home Page. 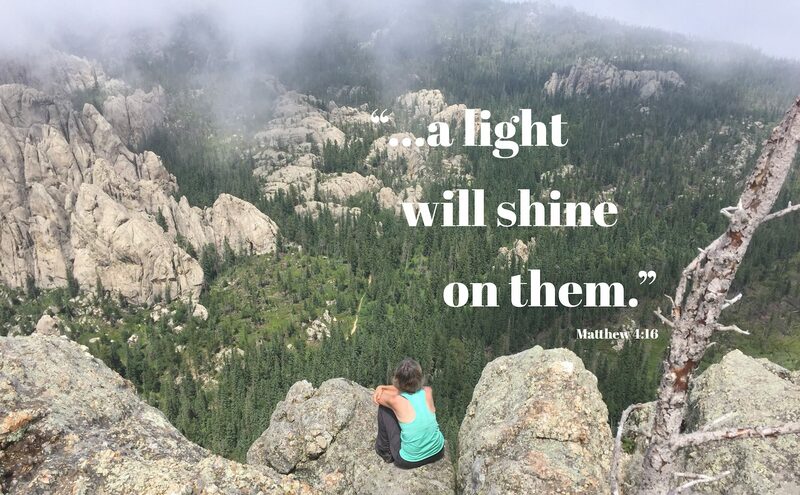 Previous postSunday, January 6 – Why Jesus? Next postSunday, January 20 – Why Jesus?